Free* with purchase of 2 Clinique Makeup products, 1 being Foundation. the precise dose of actives and base. 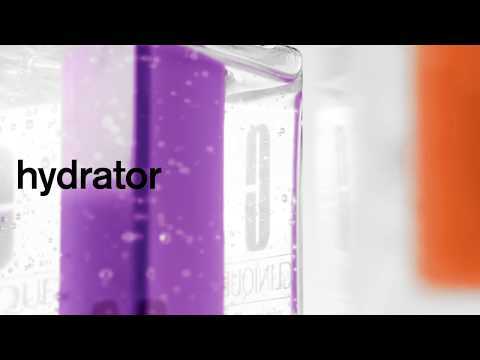 Assemble your custom-blend hydrator in no time. It’s never been easier to moisturise your way. Visibly reduce the look of pores and re-texturise your skin. 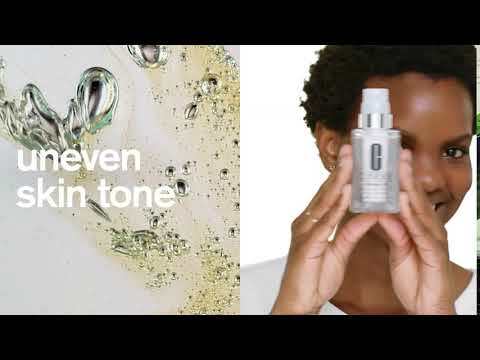 Calm and comfort your skin with the Irritation concentrate. the gentle care it needs. 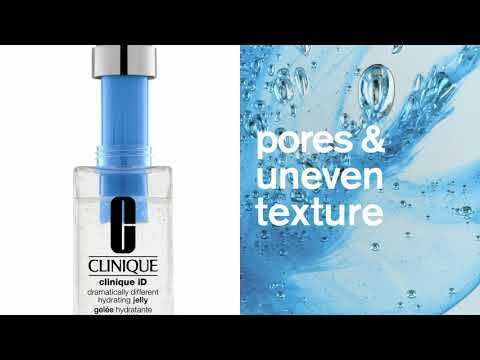 providing rich, all day hydration with Clinique iD.